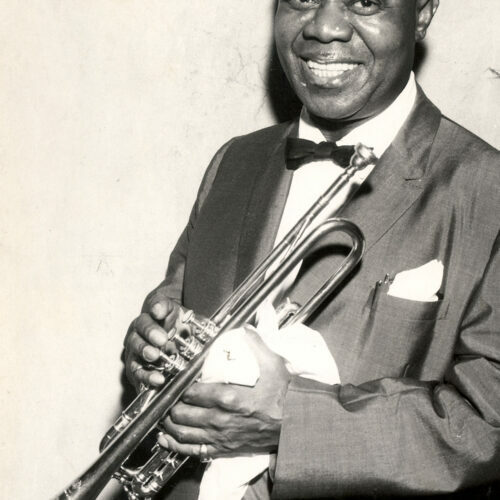 Transferred from Louis Armstrong’s personal acetate discs of the complete recording session. 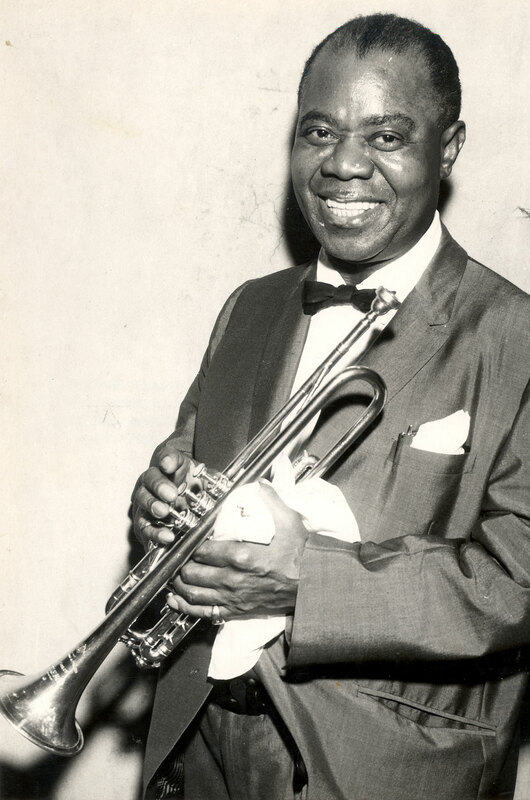 Any list of the greatest trumpet, trombone and piano players in jazz history must include Louis Armstrong, Jack Teagarden and Earl “Fatha” Hines on those respective instruments. 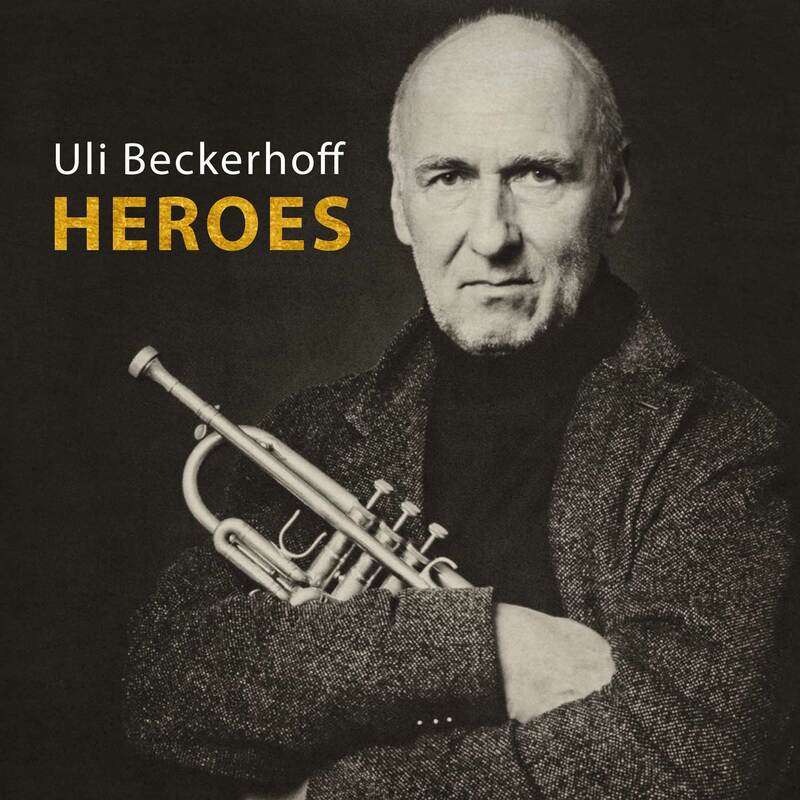 Those three towering figures performed together night in and night out for almost four full years as part of a Hall of Fame lineup edition of Louis Armstrong and His All Stars from 1948-1951. Because Armstrong was in the middle of recording a string of pop hits for Decca, there are few studio recordings of Armstrong, Teagarden and Hines together. 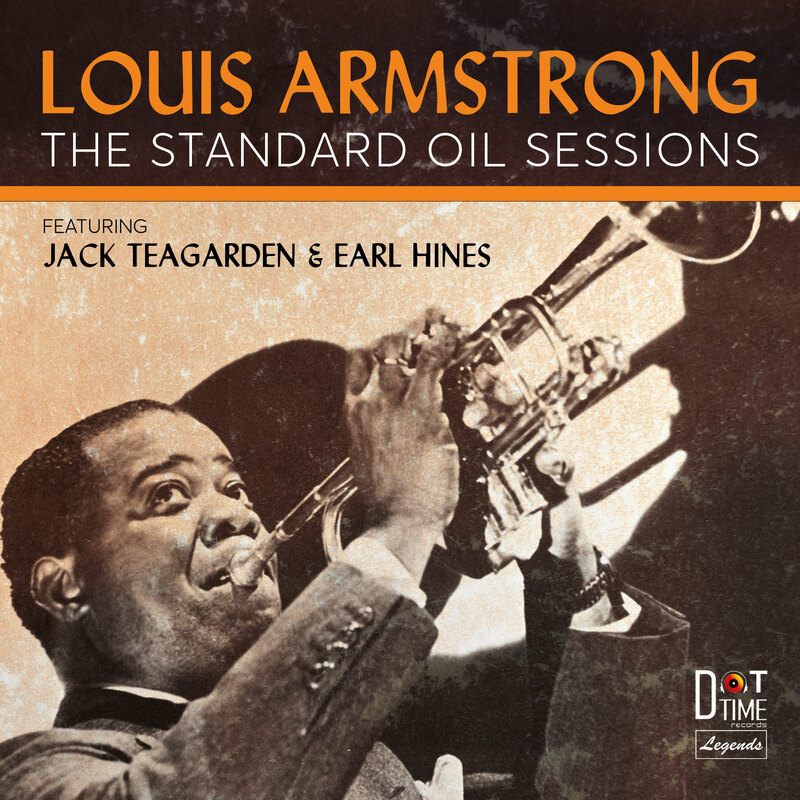 In January 20, 1950, Armstrong, Teagarden and Earl Hines broke away from the All Stars to participate in a taping of a “Standard School Broadcast” in San Francisco. The show was part of a series sponsored by Standard Oil and featured the popular San Francisco-based guitarist and vocalist Clancy Hayes as “Jack-Of-All-Tunes” and Jack Cahill as “Matt the Mapmaker.” Each episode focused on Hayes and Cahill putting together a “Musical Map of America,” featuring the sounds of a different region. For reasons not known, the results were never broadcast on commercial radio but rather were edited and sent to schools to be used in classroom teaching.